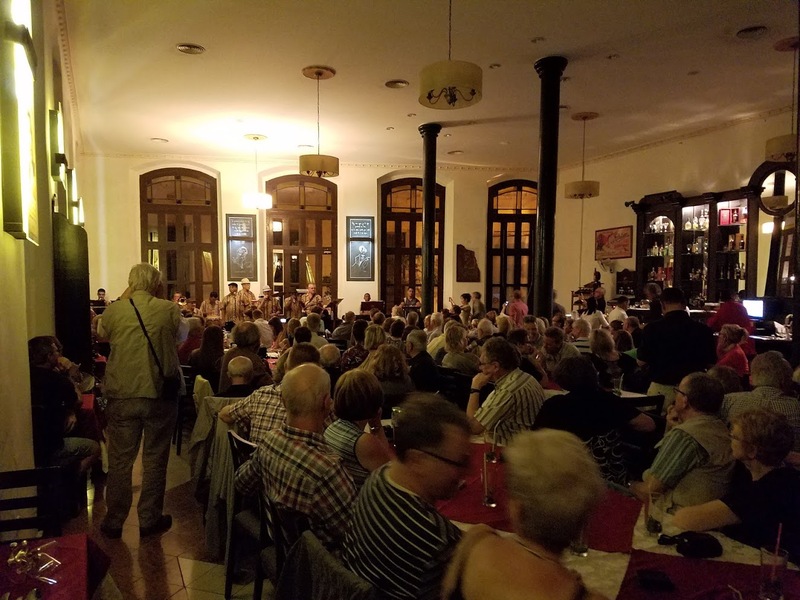 This quote perfectly captures what study abroad is all about. 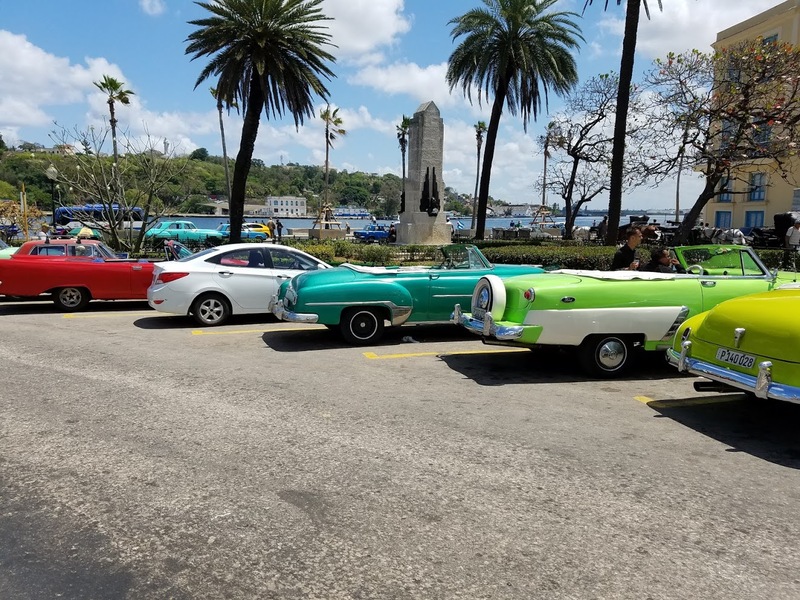 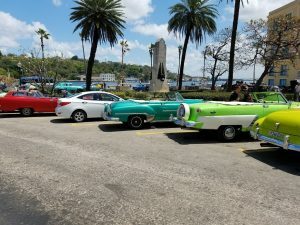 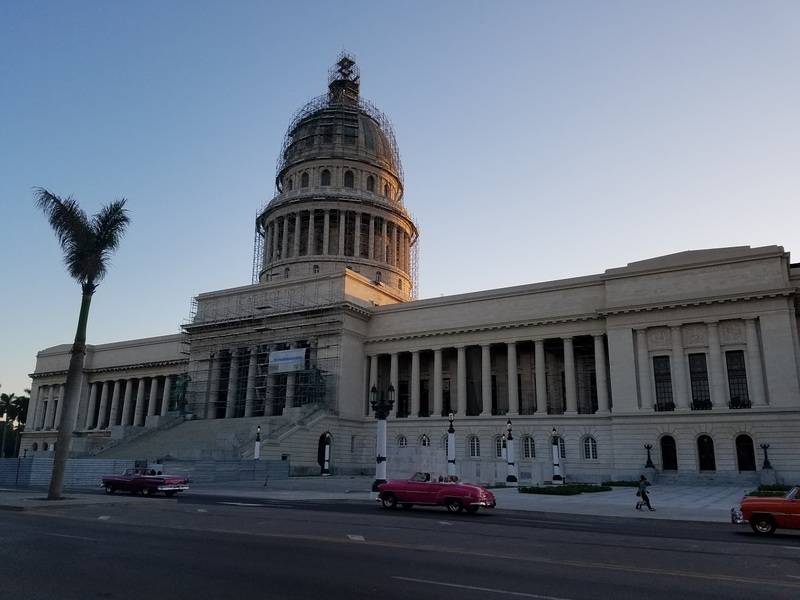 You must visit Cuba itself to understand “the deep impact the Revolution has had on the Cuban people,” said Hull College of Business student Nilabhra Sanyal. 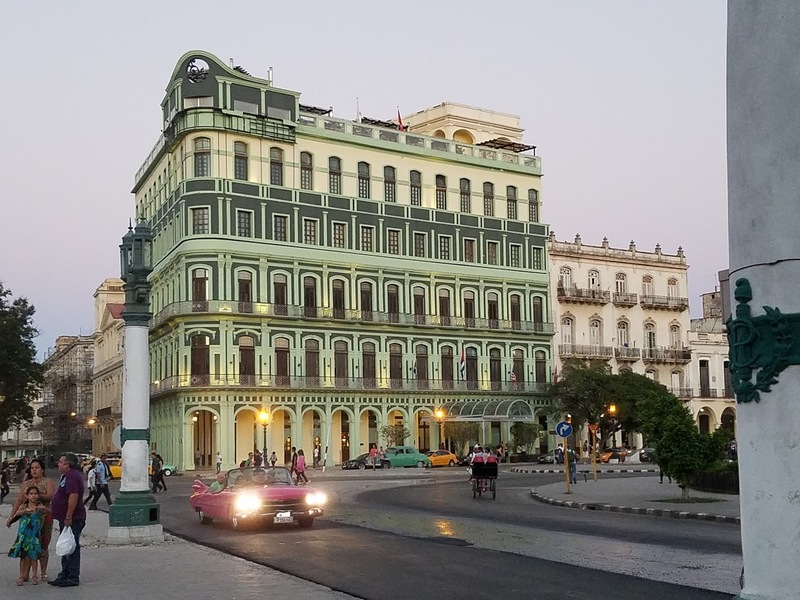 The Hull College of Business has sponsored an eight-day study abroad program to Cuba for the past four years. 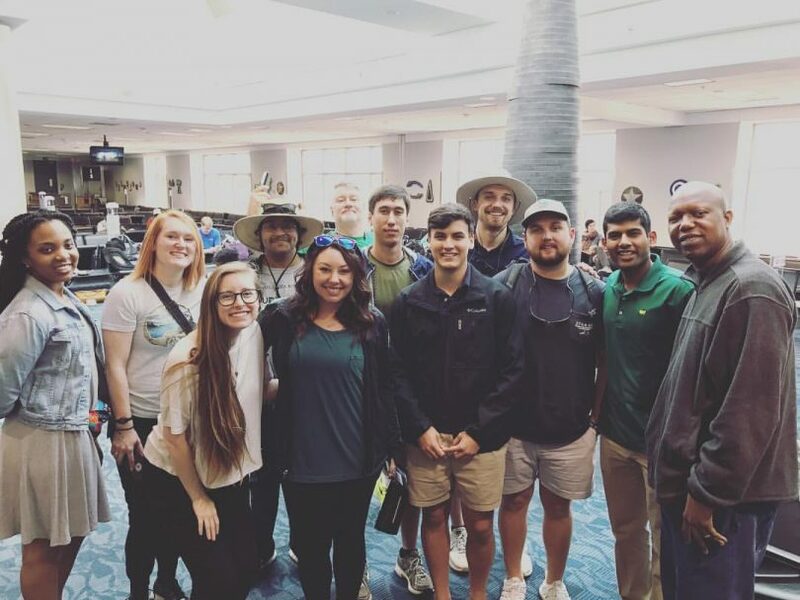 A total of fifty-six students have participated in the program led by Professor Don Howard. Cuba is currently undergoing what many call a “silent transition” from socialism to a mixed economy. 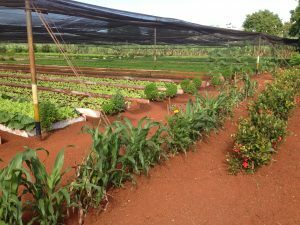 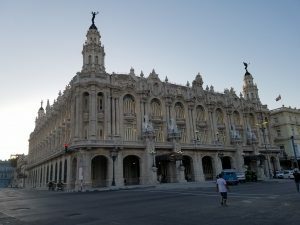 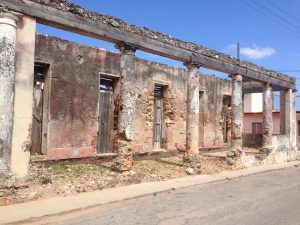 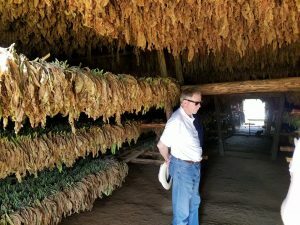 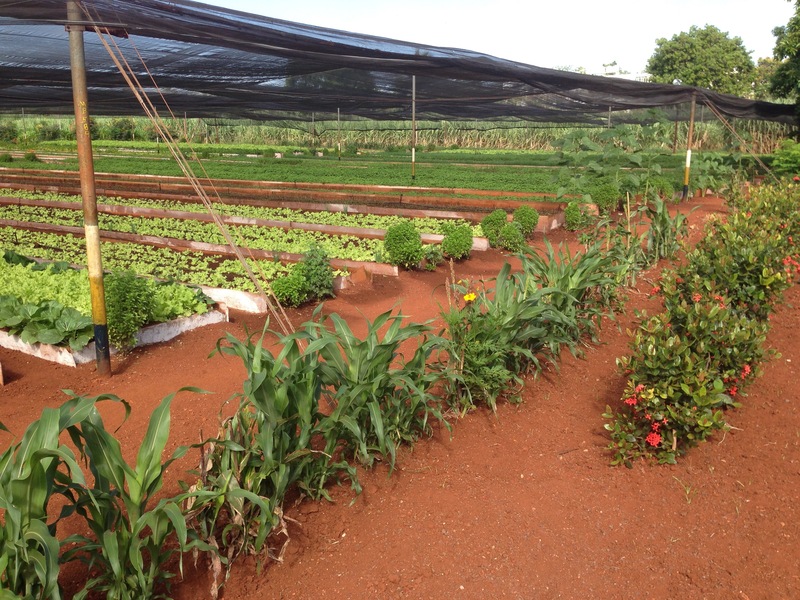 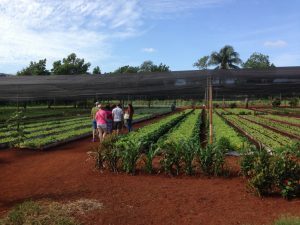 This course offers a unique opportunity to explore Cuba firsthand during this historical transition, uncovering a quickly expanding private sector and the shrinking of the state-run economy. 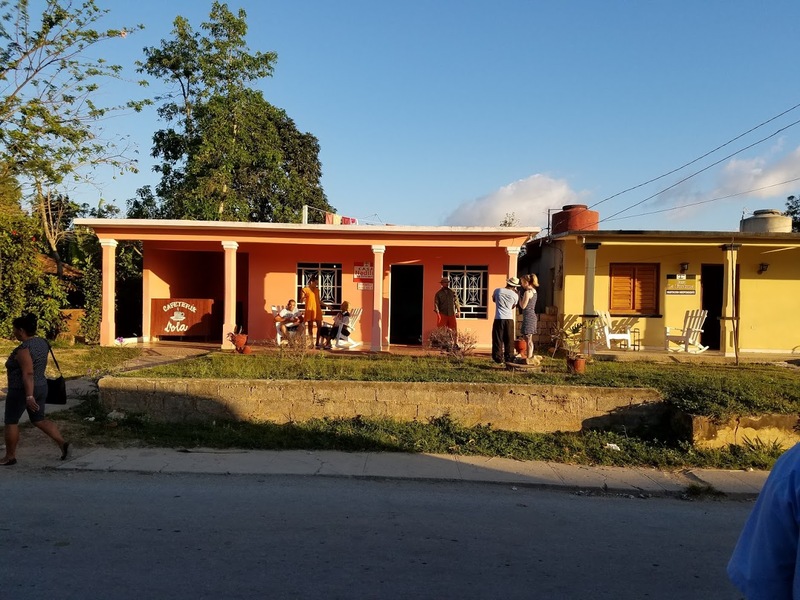 Each day was a new experience providing information on health care in Cuba, their educational system, and how an ‘average’ Cuban lives day to day. The students had the opportunity to visit State-run restaurants and shops as compared to private businesses. 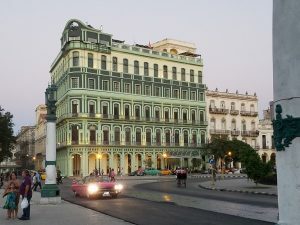 They walked by artists and dancers in the street along with meeting entrepreneurs, farmers, and University professors. 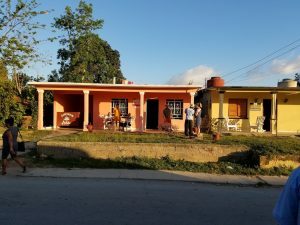 “Cuba gave me memories that I will never forget,” described Hull College of Business student Paige Miller when asked about Cuba upon her return.